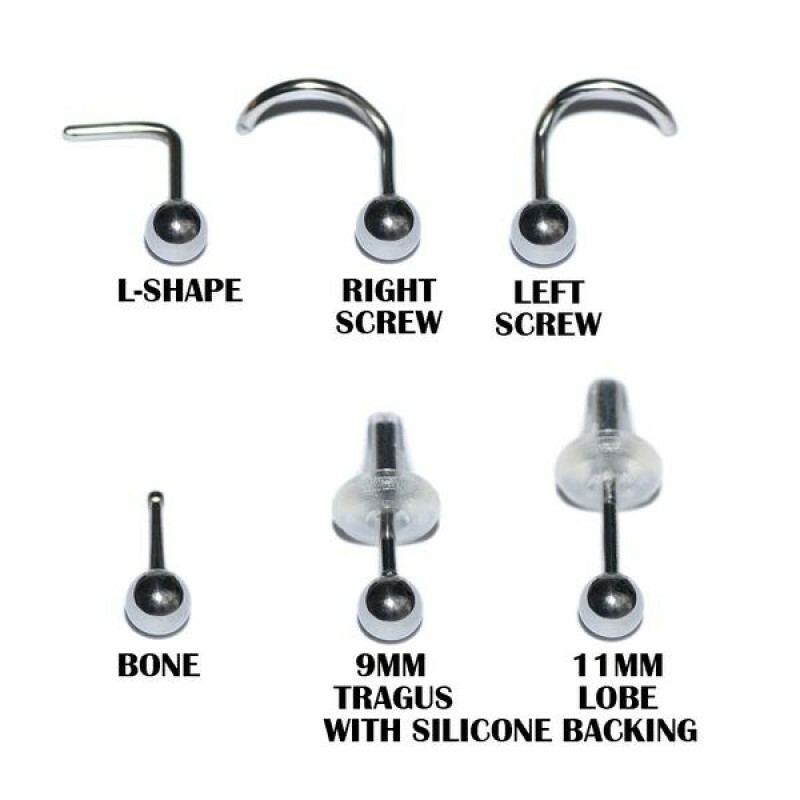 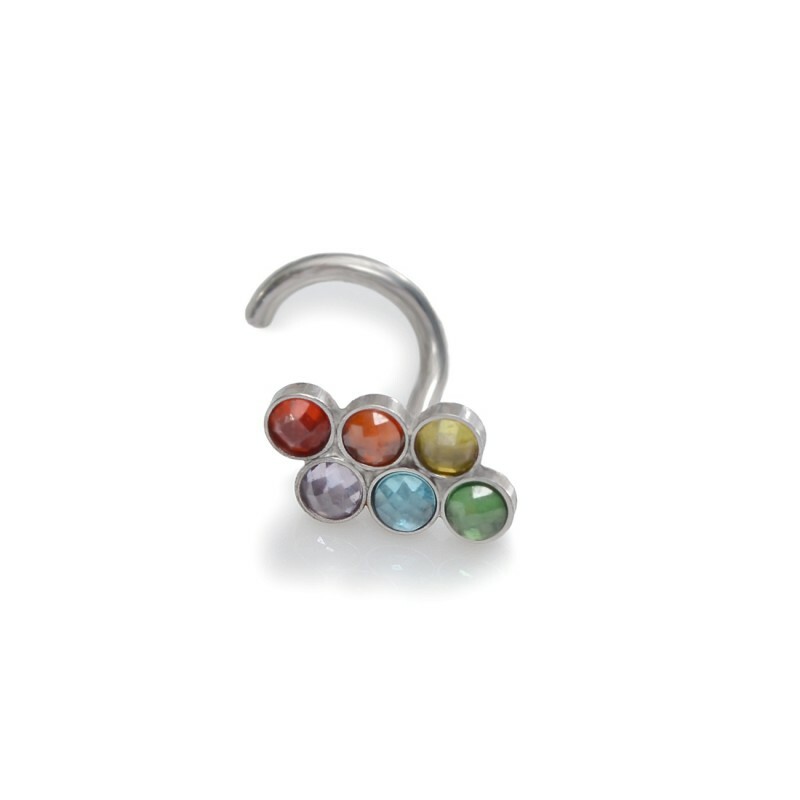 Buy online this is superlative Nose Stud with superb 2mm CZ gemstones, made from high quality 316L Stainless Surgical Steel, SKU: PN0040SSH with delivery to your country at low prices. 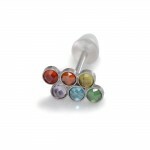 Simple and delicate but very stylish surgical steel cz nose stud earring with CZ 2mm gemstones, SKU: PN0040SSH. 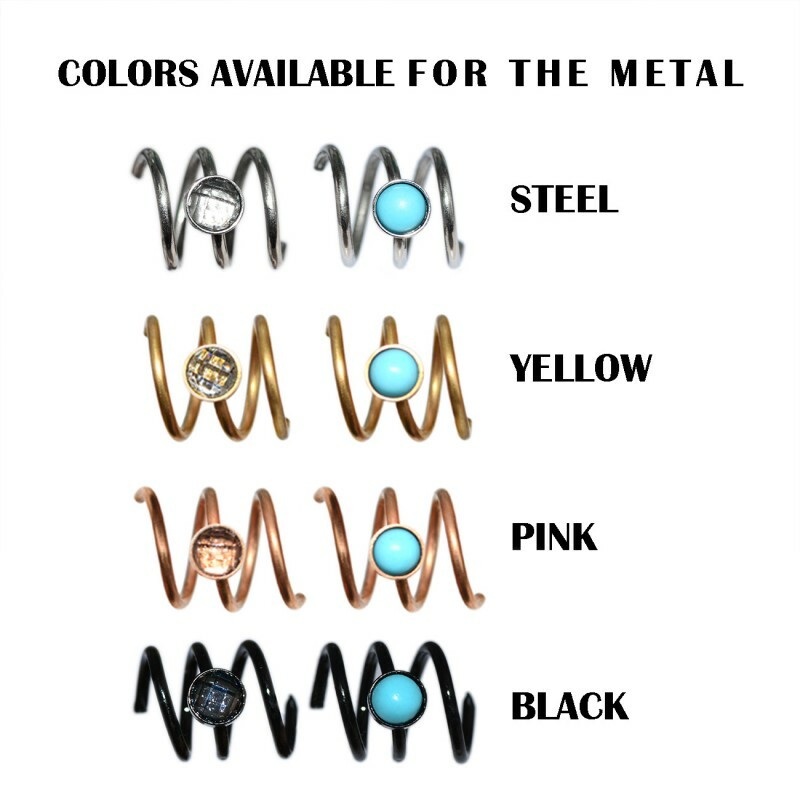 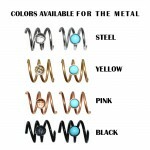 Gauges (wire thickness) available for this item: 22g, 20g, 18g, 16g.